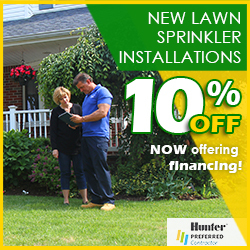 For over years Baldwin, Freeport and the neighboring communities have been serviced by Pacific Lawn Sprinklers. Homeowners have been relying on Pacific to provide annual irrigation maintenance and new lawn sprinkler system installations and landscape lighting systems. 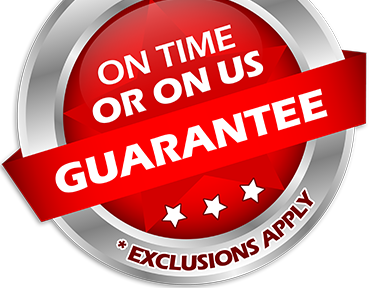 With their 100% CUSTOMER SATISFACTION GUARANTEE and an “ON TIME OR ON US GUARANTEE!” you will be assured your appointment will handled professionally and on time. 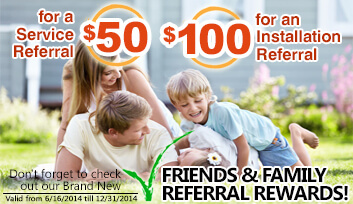 Call today for service and experience the Pacific difference! Located along the shores of the beautiful south shore of Nassau County, Baldwin, Baldwin Harbor and Freeport are known for their accessibility for boating, fishing and other water sports. 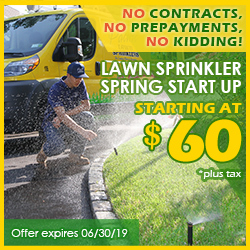 Easily accessed from the Southern State Parkway, Sunrise Highway, Merrick Road, Pacific Lawn Sprinklers has been providing new lawn sprinkler installations, irrigation services, landscape lighting, Holiday lighting and basement waterproofing services for over 35years. Pacific’s Rockville Centre location is provides daily service to these communities and continues to be the local neighborhood favorite.